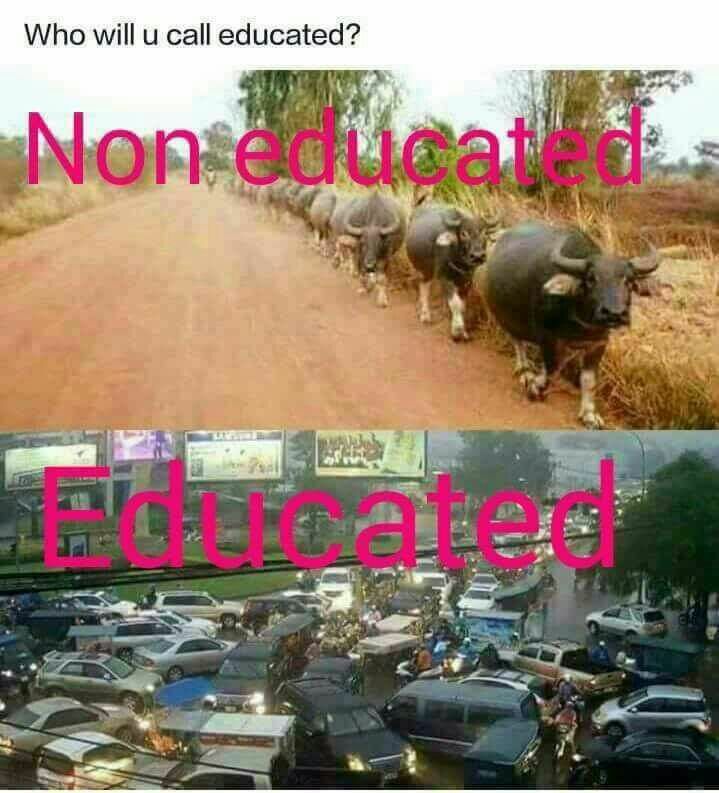 January 7, 2017 Who is Educated? God! Talk about educated illiterates.